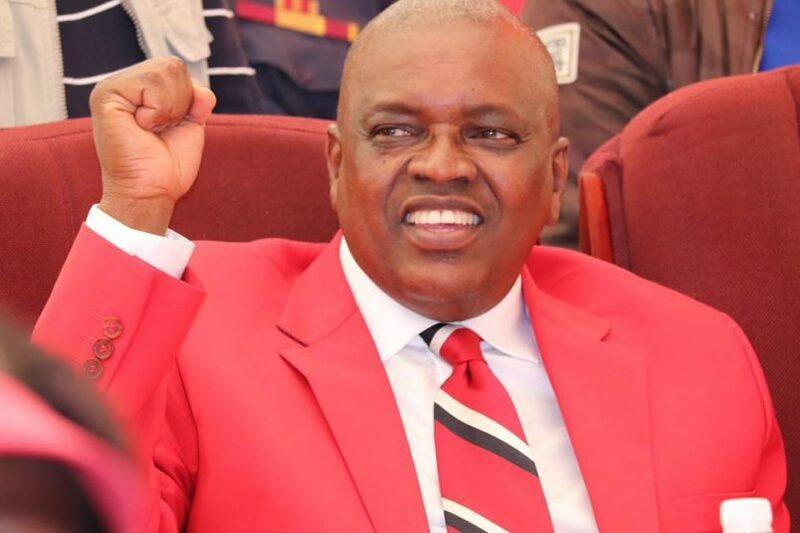 Mokgweetsi Masisi, the current president of Botswana, will be the candidate of the ruling Botswana Democratic Party (BDP) as the country moves toward elections later this year. 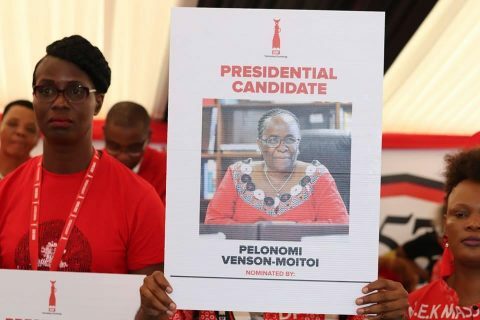 His nomination followed the withdrawal of Pelonomi Venson-Moitoi, who stepped out of the process on Friday with a last-minute statement that said she refused to participate in a process she considered a sham. Masisi welcomed the nomination with praise for Venson-Moitoi, who he said “launched a spirited campaign” in seeking the presidency. “As the leader of the mighty BDP, I promise to promote unity, inclusion and peace within our wonderful party,” he said. Yet that unity has been elusive in Botswana for months, as Masisi and Ian Khama – the former two-term president who hand-picked Masisi, his vice president – became bitterly divided. 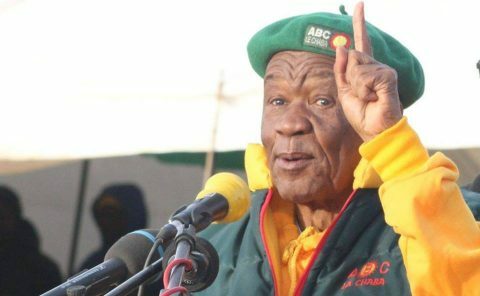 While Khama was endorsing Masisi this time last year, it was ultimately Venson-Moitoi he backed for the BDP nomination. Unity has been especially elusive for Venson-Moitoi. Masisi removed her from a local government and rural development ministerial post in December, just a day after she announced she’d be challenging him for the presidency. 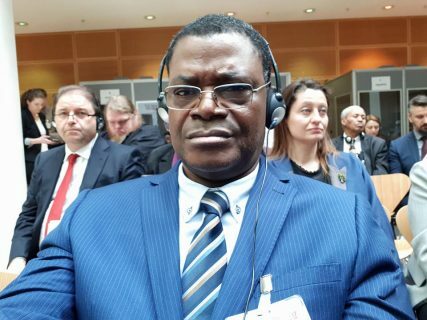 It was the latest controversial dismissal or appointment since Masisi took off last April, and was followed by steady political attacks on Venson-Moitoi, a former foreign minister and 2017 African Union Commission chair candidate. Masisi became president at the end of Khama’s two five-year terms, but in Botswana that transition of power is structured as a one-year interim role. 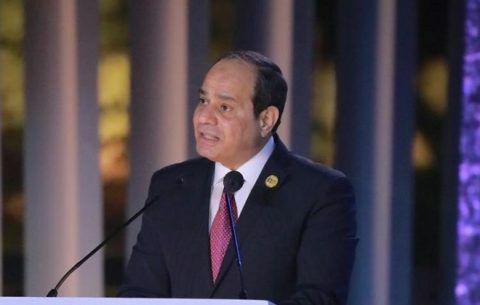 Parliamentary elections will be held in October 2019, and then lawmakers will choose the new president.